Skilled workers produce each product with an eye to quality. Dedicated to providing you with the best product we can make. American made with locally sourced American materials, resulting in top quality products you can be proud of. No job is too difficult! Contact us today and let us help you with your custom material needs. With a wide variety of skins, substrates, and core materials, we can meet your needs for custom laminated panels. Contact us today to discuss your material requirements and how we can help you with your latest project. 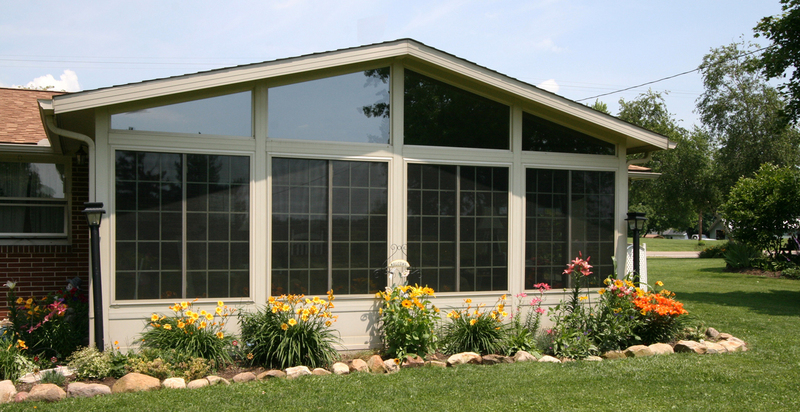 Contact us today for a quote on your sunroom, laminated panels, or custom fabrication! Copyright 2018 Urban Industries, Inc.